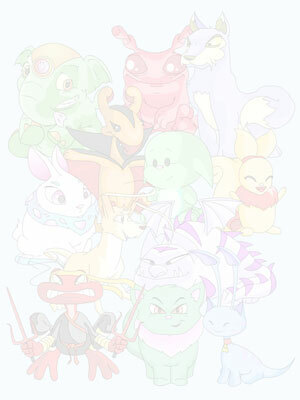 1 - Does NeoPets sponsor Neositting? No, DO NOT let anyone Neosit your pet. This is just a trick to steal your password. If you are going away for a long period of time please put your pet in the NeoLodge. There are several different hotels and suites to choose from depending on your budget and you are guaranteed to get your pet back safe and sound. If you give anyone your password you are letting them have full access to your account and they can erase everything! Don't be a fool, use the NeoLodge! 2 - When will the Battledome be open? We are all working towards launching the Battledome on our 1 year anniversary on the 15th November. It will be open for beta testing very soon and we will keep you updated with our progress. 3 - How do we make guilds? 4 - Can we activate challengers if we've already signed up with the sponsors? Yes, you can. You will need to follow the directions on the Battledome Challengers page to activate your challenger. 5 - If we've signed up with a sponsor before, do we have to sign up again to get the challenger? 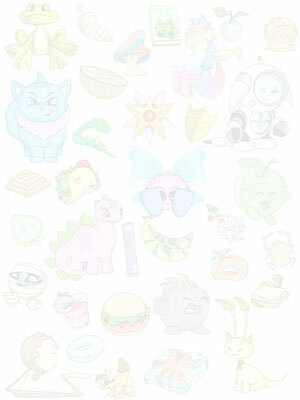 For the moment yes, but we will be adding lots more ways to get the Battledome Opponents soon. 6 - Why can we only earn NeoPoints 3 times a day from some of the games? Some of the games have a limit where you can only submit your score three times a day. If you submit more than 3 you will not receive any NeoPoints. This is to stop people cheating and to keep the high score tables open to everybody, not just one person who plays constantly. You are quite welcome to practice the games at any time, just remember you can only submit your score 3 times a day.